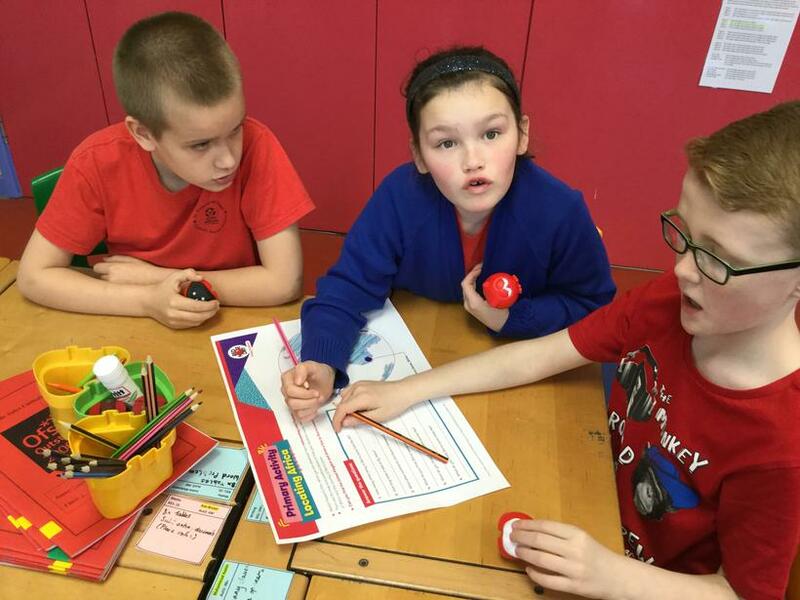 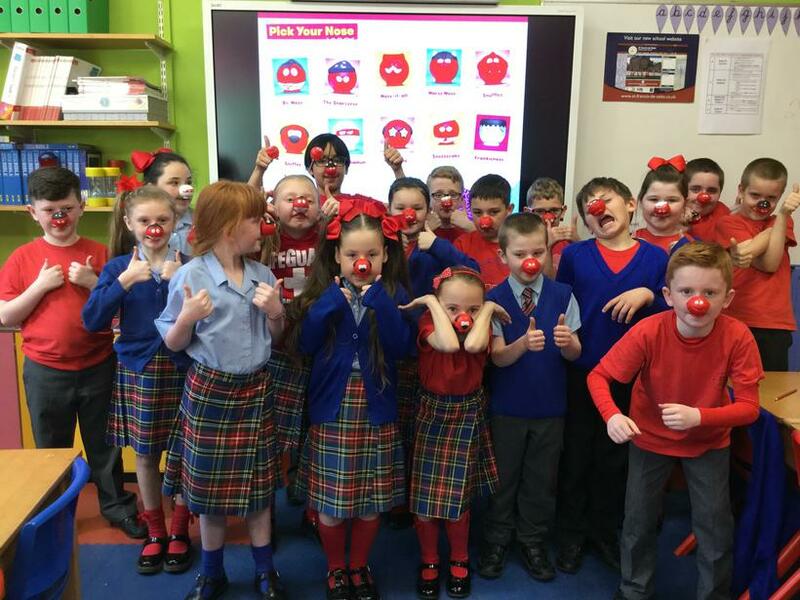 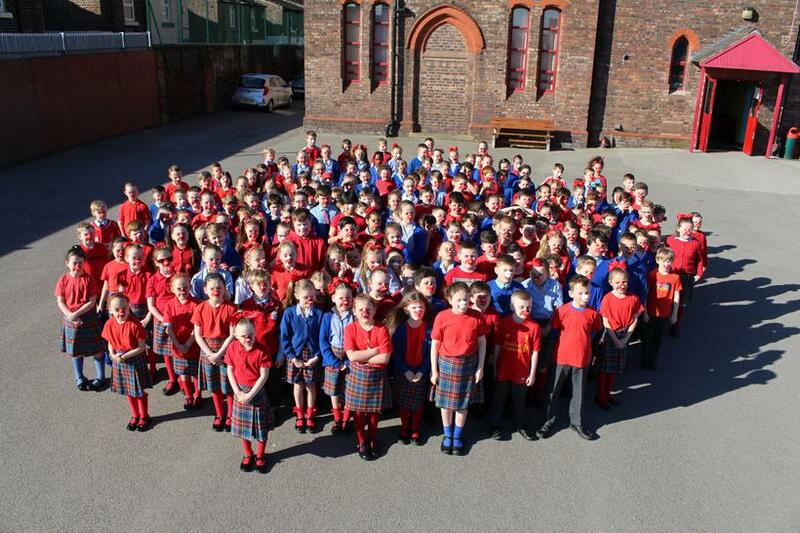 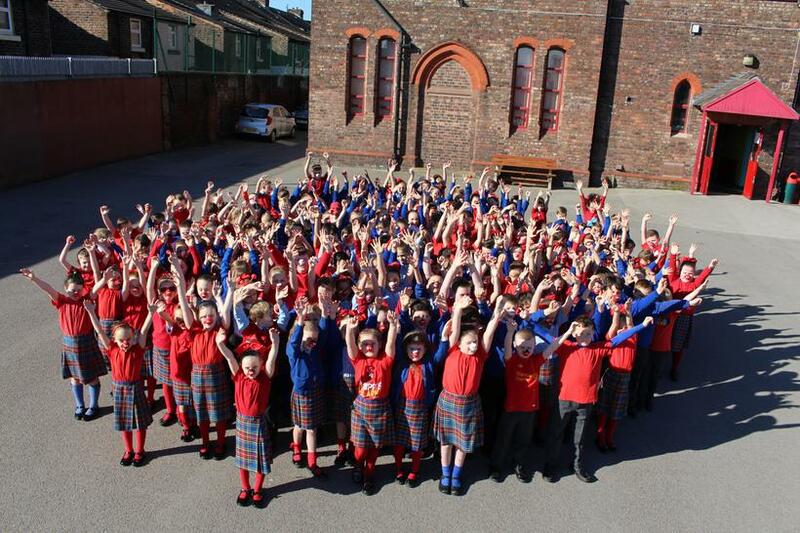 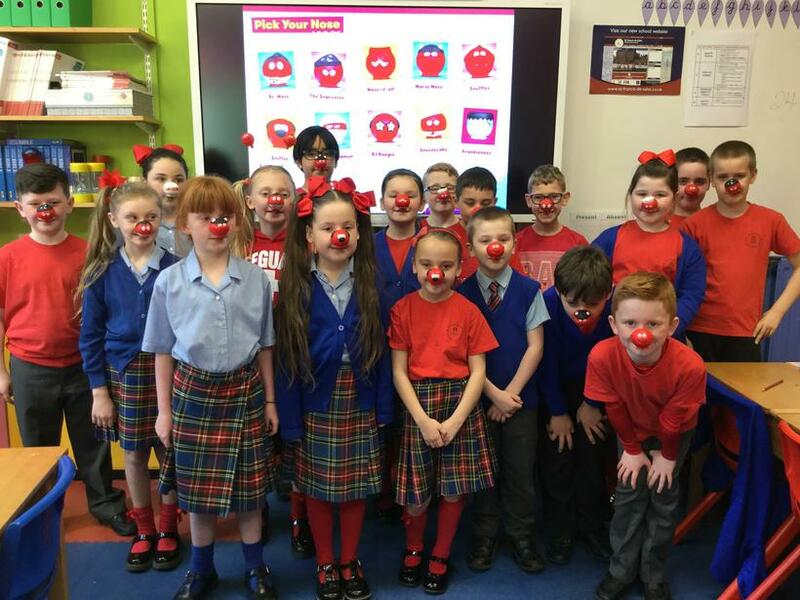 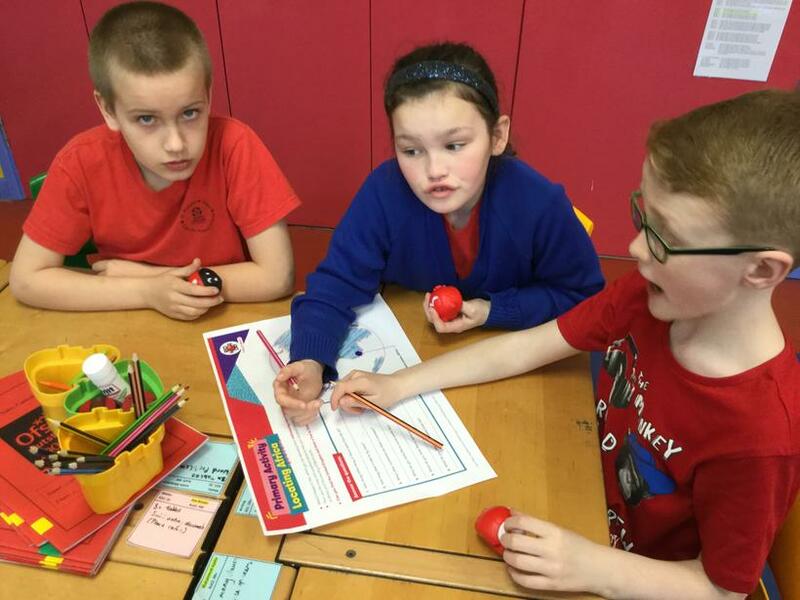 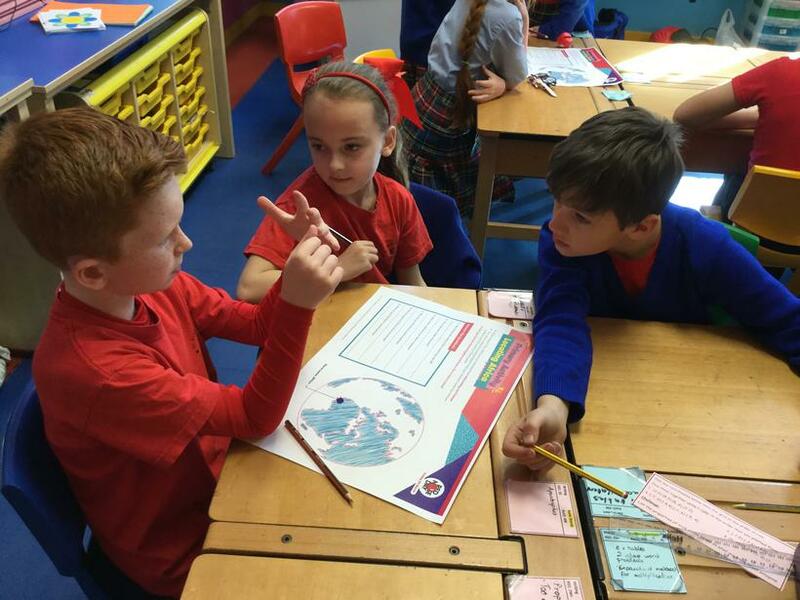 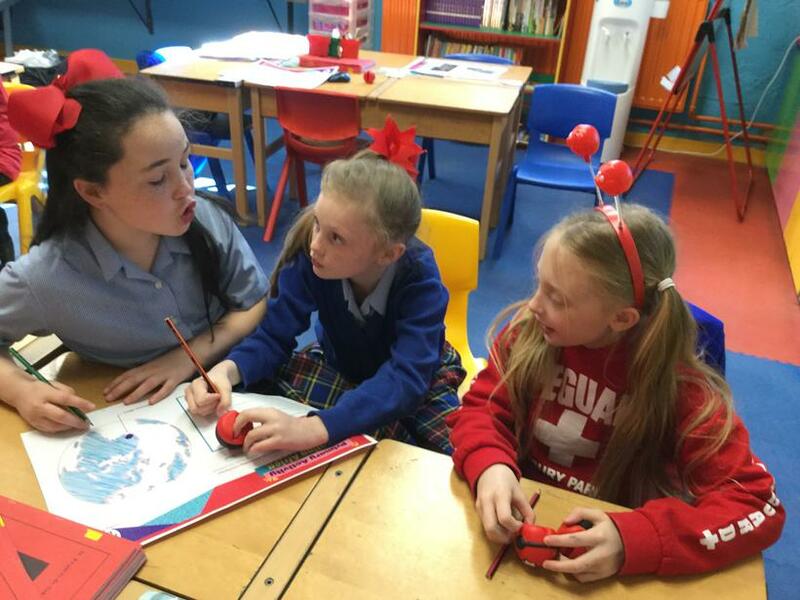 Today, Year 4 celebrated Red Nose Day by wearing red t-shirts along with red headbands, ribbons and socks. 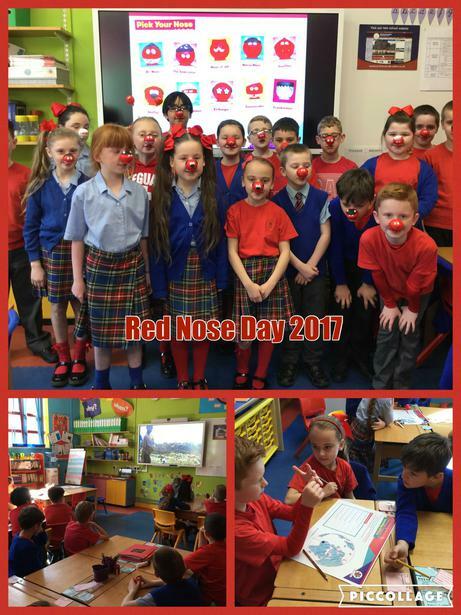 Oh- let’s not forget our ‘Red Noses’! 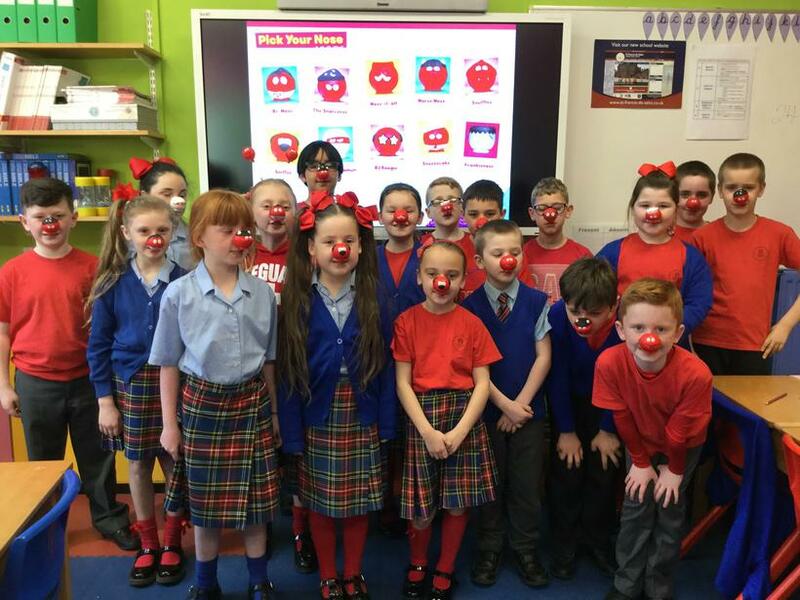 To understand why we are fundraising, we looked at how the money raised during Red Nose Day changes the lives of millions of people around the world. 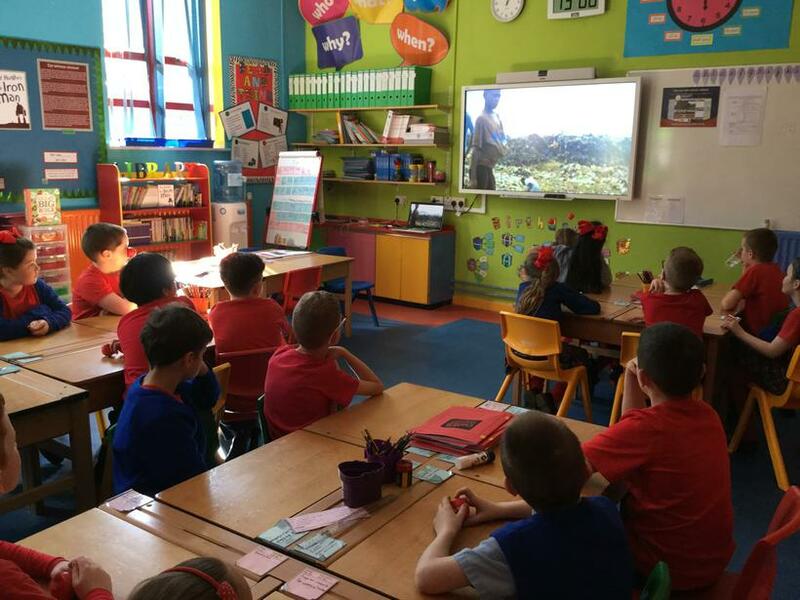 We focused particularly on the story of Hassan whose life was dramatically changed when Ebola struck Sierra Leone. 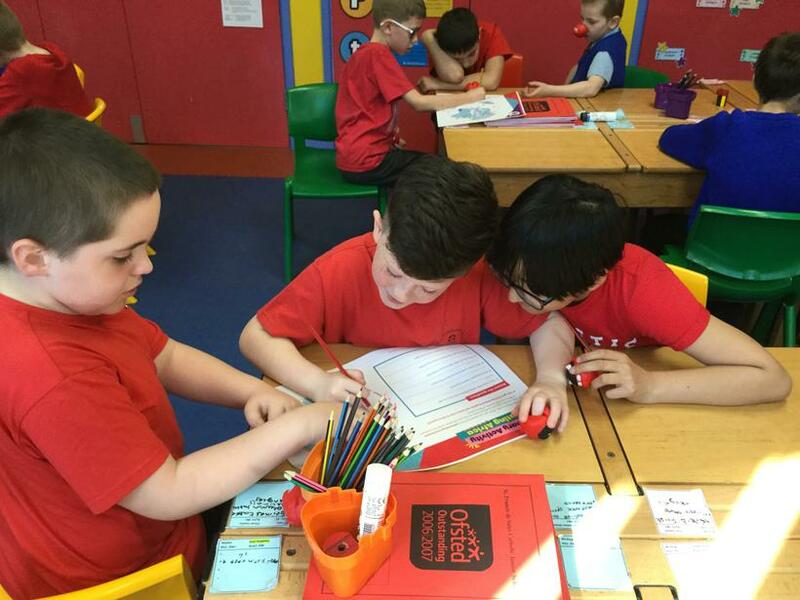 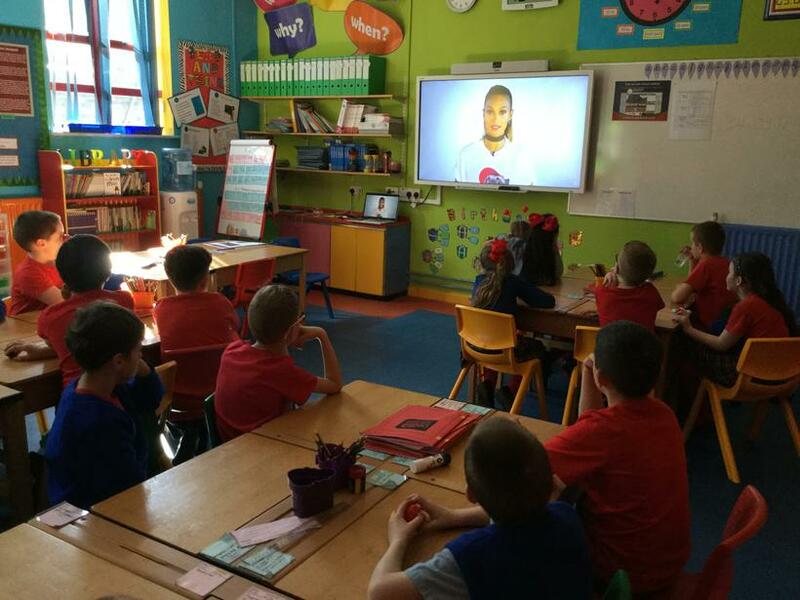 We discussed how his life was affected due to the deadly disease before learning about how the money raised by Comic Relief helped support Hassan and turned his life around.